Italian Poker Pro Wins The $1,500 Razz Event, Good For Third Career Gold Bracelet. Event #44 $2500 Seven Card Razz Goes To Porter. Rep Porter Wins Razz Championship at 2011 WSOP, His Second Gold Bracelet. 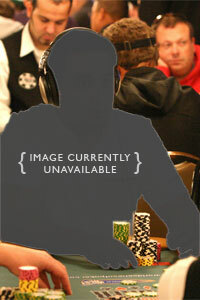 Kassela wins $214,084 and becomes first two-time winner at 2010 WSOP.